New kitten in the house? Congratulations! You are in for years of joy, love, cuddles and excitement. But caring for a kitten isn’t all pounces and purrs. 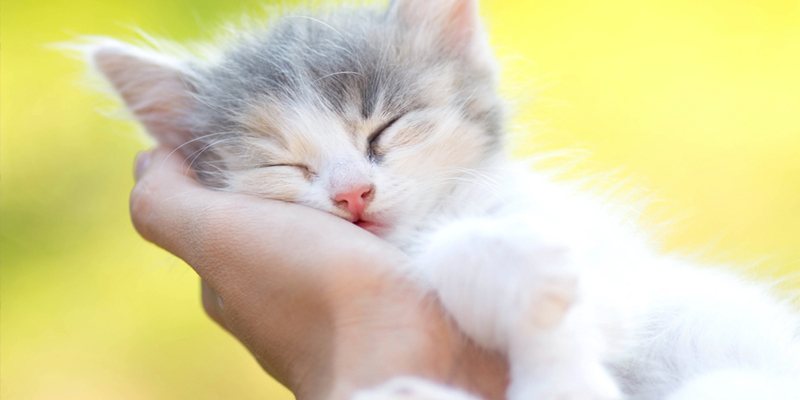 Read on for kitten care tips that will pave the road for a long, rewarding relationship. 1. Feed your new kitten right! 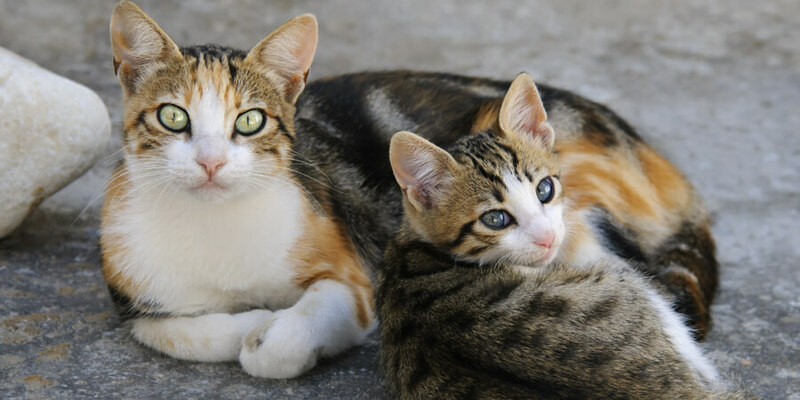 Kittens under eight weeks of age need their mothers to provide milk if at all possible. 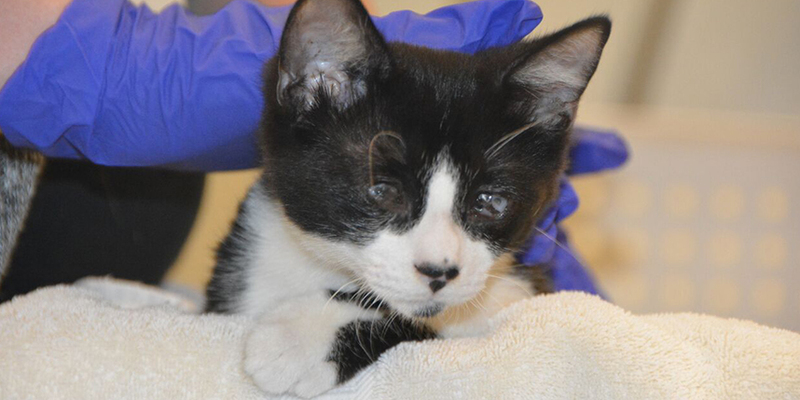 If not, consult a veterinarian or other expert for advice about bottle-feeding and caring for a very young kitten. Kittens between eight weeks and two months should be fed high-quality food that provides sufficient calories and the right nutrient balance, like By Nature Active Defense+ cat food. Formulated for all breeds and life stages, Active Defense+ will help protect your kitten’s growing body by providing the right blend of proteins and nutrients they need to remain active and healthy. They’ll need to eat small, frequent meals—usually three or four a day. Refer to feeding guidelines to ensure you’re giving your cat the right amount of food every day. Just like human babies and children, kittens need to be taught the “right” way to behave. For a domestic cat, that means learning to share a home with humans! Spend as much time as possible playing with, grooming, and snuggling with your new kitten so he or she gets used to human interaction. It’s a great idea to expose your young kitten to other people and animals, if possible. Now is also the time to curb behavior that might become bothersome later. Don’t let your kitten bite or scratch you during playtime—instead, choose fun, interactive toys. Start regular grooming early, and give your kitten plenty of appropriate scratching posts. 3. Set yourself up for a lifetime of healthy litter box habits. 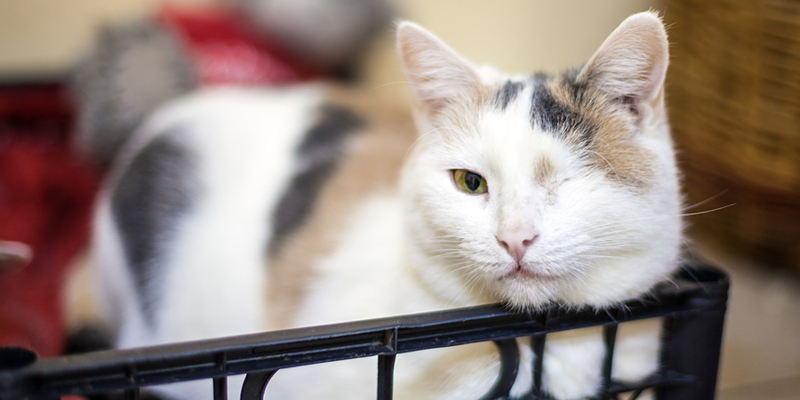 Litter box problems are the number one reason adult cats end up rehomed. You can do a lot to prevent problems from developing down the road by teaching your kitten good habits from the start. In general, veterinarians don’t recommend that kittens under eight weeks of age use a litter box. After that, teaching a new kitten to use the litter box doesn’t have to be complicated. Put the litter box in an easily accessible location, and try gently placing your kitten in the litter box after meals. Give lots of praise for proper use. Most importantly, be sure to keep the litter box nice and clean. World’s Best Cat Litter™ is an easy-scooping alternative that harnesses the concentrated power of corn to make your job easier. 4. The power of prevention. Regular veterinarian visits are a must for a lifetime of feline health. Schedule your first visit within a week of bringing home your new kitten. Your vet will advise you about vaccinations, spaying and neutering, and preventing parasites and fleas. Caring for a new kitten can be challenging, rewarding—and lots of fun. When in doubt, check with a vet or a cat behavior expert. Most of all, be sure to enjoy your new “furever” love!